Terri Keville advises health care clients on credentialing, peer review and other medical staff issues, consent (including end-of-life issues), confidentiality, clinical research, emergency care requirements (EMTALA), and other operational matters. Her litigation... Read More. 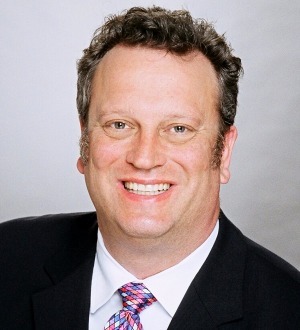 Gareth Evans, Partner, Redgrave LLP , is one of the nation’s leading eDiscovery litigators and advisors. 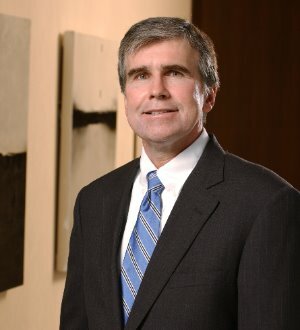 He has represented clients in numerous... Read More. 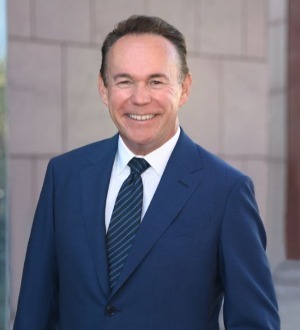 Bill Peters is a partner in Gibson, Dunn & Crutcher’s Los Angeles office. 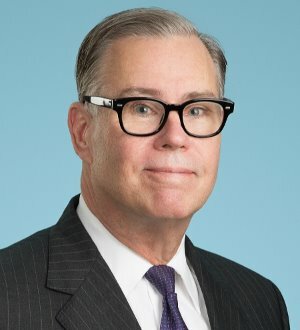 He is Co-Chair of the firm's Strategic Sourcing and Technology Transactions Practice Group and a member of the Corporate Department and Transactional Intellectual Property Practice. He... Read More. Kate Hammond focuses her practice on complex business litigation matters. 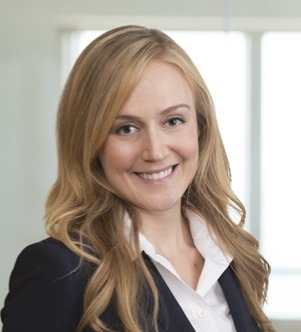 Kate also is a member of the Firm’s global privacy and cybersecurity practice, assisting clients with the management of data breach incidents. Kate has... Read More. 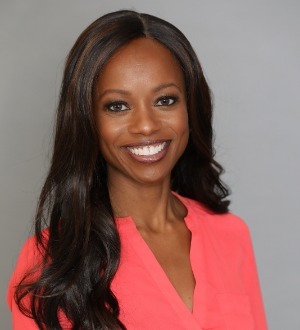 Privacy and cybersecurity attorney Dominique Shelton co-chairs the firm’s Ad Tech Privacy & Data Management group. 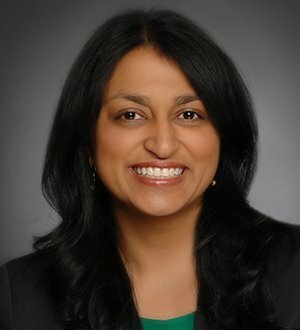 She provides strategic privacy and cyber-preparedness compliance counseling, and defends, counsels and... Read More. 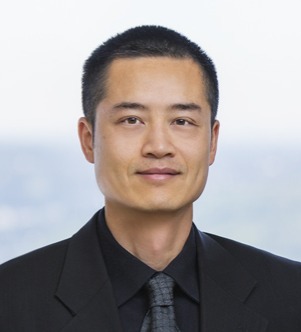 Han (Jason) Yu focuses his practice on copyright and trademark, rights clearance, licensing, internet and digital media, and entertainment law matters. 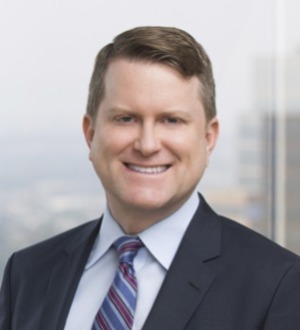 Jason counsels clients on a variety of matters, including: all aspects of copyright and... Read More. 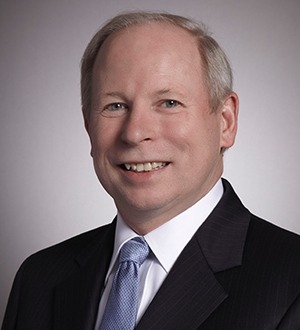 As co-chair of the firm’s national consumer financial services practice , Chuck Washburn navigates the complex web of laws governing consumer financial... Read More.